Our growing season is very short. It might just be 100 days, plus our summers tend to be on the cooler side. 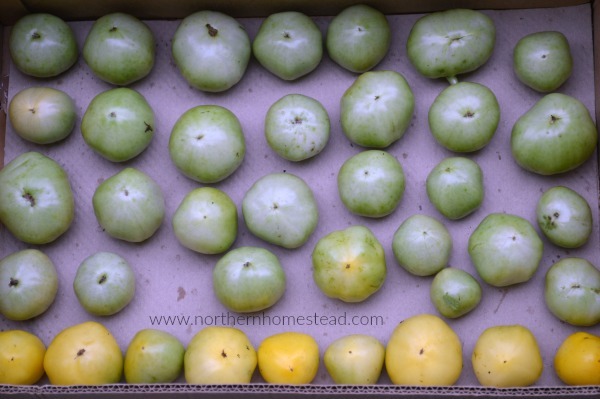 We often have to harvest green tomatoes at the end of summer. Thankfully, tomatoes ripen nicely after already being harvested. Here is an how to ripen green tomatoes indoors. We want to make sure we get all the best big tomatoes without any frost bite or damage. These tomatoes have the best chance to ripen indoors. We want to give the plant a signal to ripen the remaining tomatoes as soon as possible. Picking the biggest and the flowers and growing points helps. Green tomatoes do store well and allow us to have homegrown tomatoes for many weeks after the garden is done. Since there are always some tomatoes left that are too green to pick, you can protect the plant from cold and frost. However, as I mentioned above, we do harvest everything that is mature enough to ripen indoors before there is danger of frost. A Plant Protection Blanket is my favorite way to protect plants from frost, it is light weighted and can be left on for days if needed. You can cover a tomato bed with it, or wrap an individual plant. 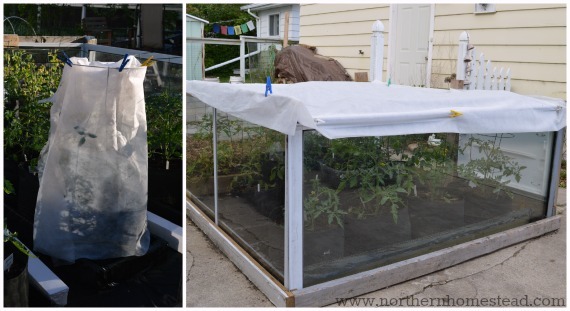 Mature tomato plants can also easily be covered with an old bedding sheet. Just make sure to take that off as soon as the sun is up in the morning. If there was more frost than you expected and the plants did freeze even under cover, the tomato fruits are still edible but will not store for after-ripening. Generally speaking, it is very easy to ripen green tomatoes, and they are forgiving. Green tomatoes will ripen nicely. The tomato needs to be a good size and look shiny. Small, very green tomatoes will not ripen. Only mature green tomatoes ripen after. A stem can be left to help ripen the tomatoes, personally I have not found it necessary. Tomatoes should ideally be well-spaced, one by one, not touching each other. So if one gets bad, it does not infect others. The single layer also helps to have a good overview of all the tomatoes because they will ripen at different stages. If there is any cracks or damage, the tomato still might make it, but you have to keep an eye on it. 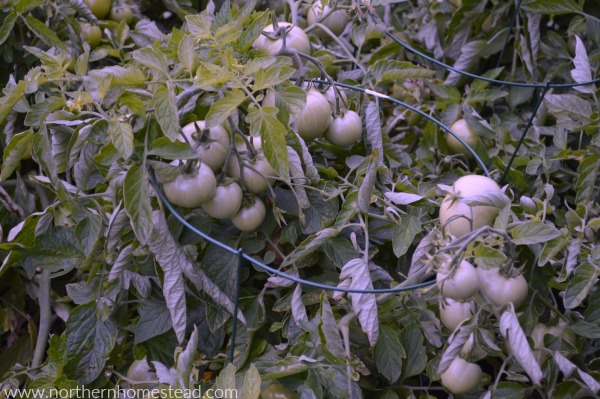 Tomatoes do not need direct sun light to ripen. I just store them in the basement. If you do not have a darker space, cover them with newspapers. We do not recommend wrapping the individual tomato in newspaper. Room temperature (between 55-70 degrees Fahrenheit) is best. Warmer temperature will speed up the ripening process, cooler will slow it down and lead to having tomatoes for up to 3 months. 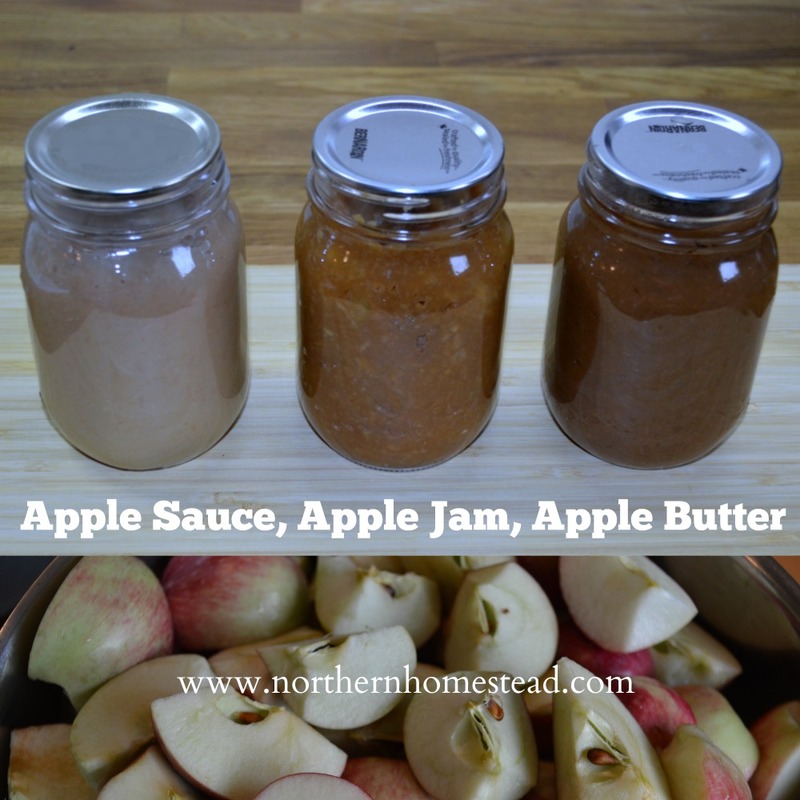 If you have a lot of green tomatoes that you want to ripen fast, have them in a warm place and add an apple to them. See how to ripen green tomatoes on video. This time our daughter is doing the talking. She is the one that does the proofreading on our blog as well. If you have trouble seeing the video, go here. After ripened tomatoes are not sun ripe tomatoes. 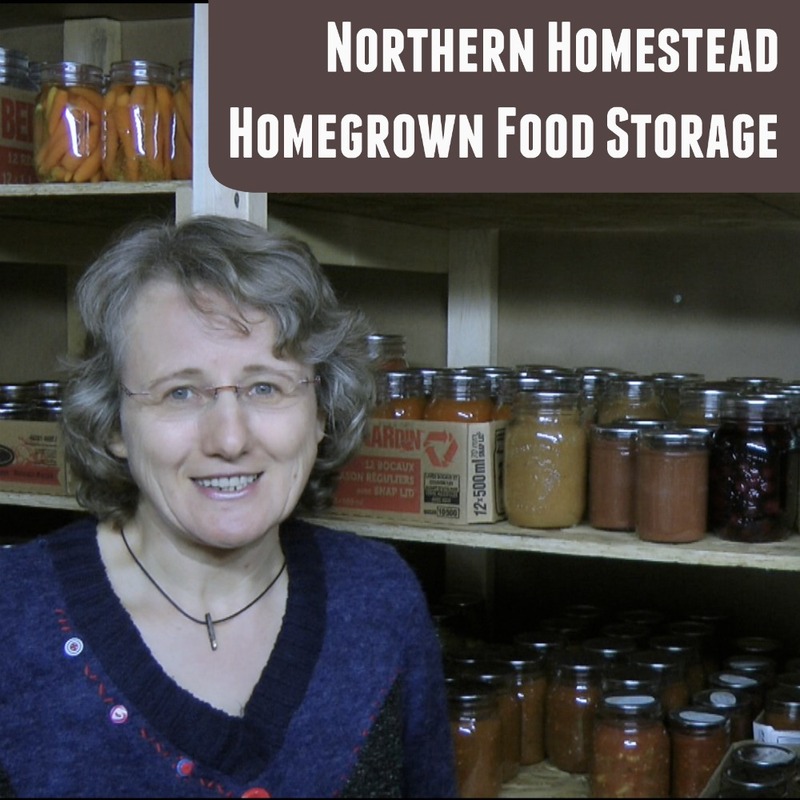 Depending on what stage they have been at picking time and how long they are stored, tomatoes might be a bit soft, or dry. 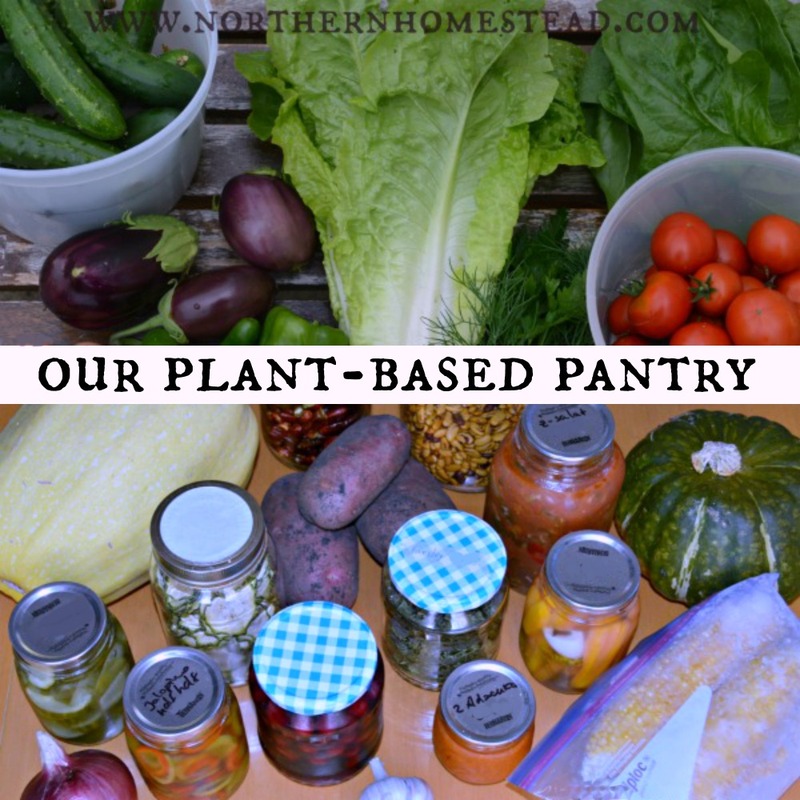 Most of them are great for cooking, some are also good for fresh eating in salads. This are after ripened tomatoes in mid November. They have been picked good 2 months ago. 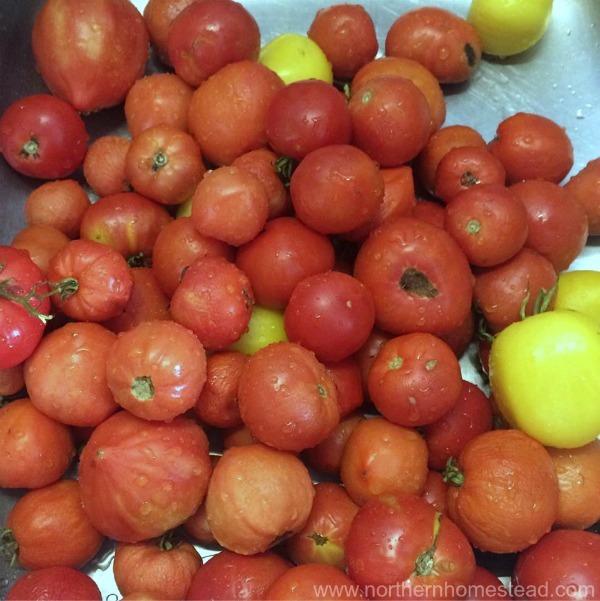 I will use most them for the oven roasted tomato sauce. 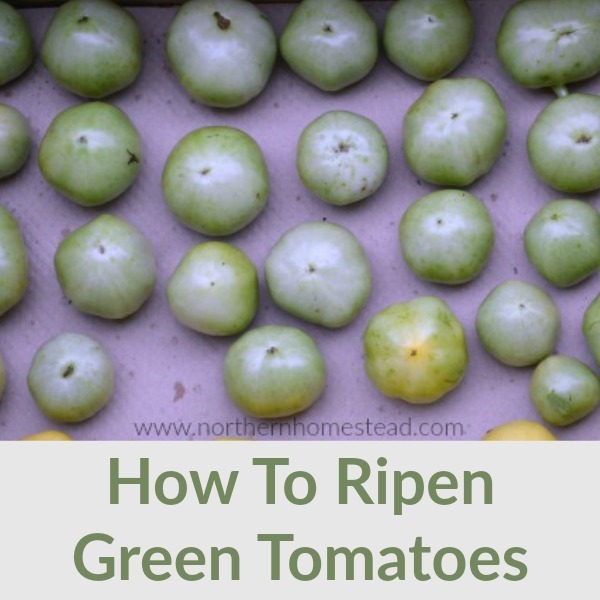 Hope this how to ripen green tomatoes helps you to see a benefit in all those still green tomatoes in the garden. Between 2 greenhouses we always get lots of ripe tomatoes till late fall, still I’m happy to have green tomatoes too. This will last even longer. 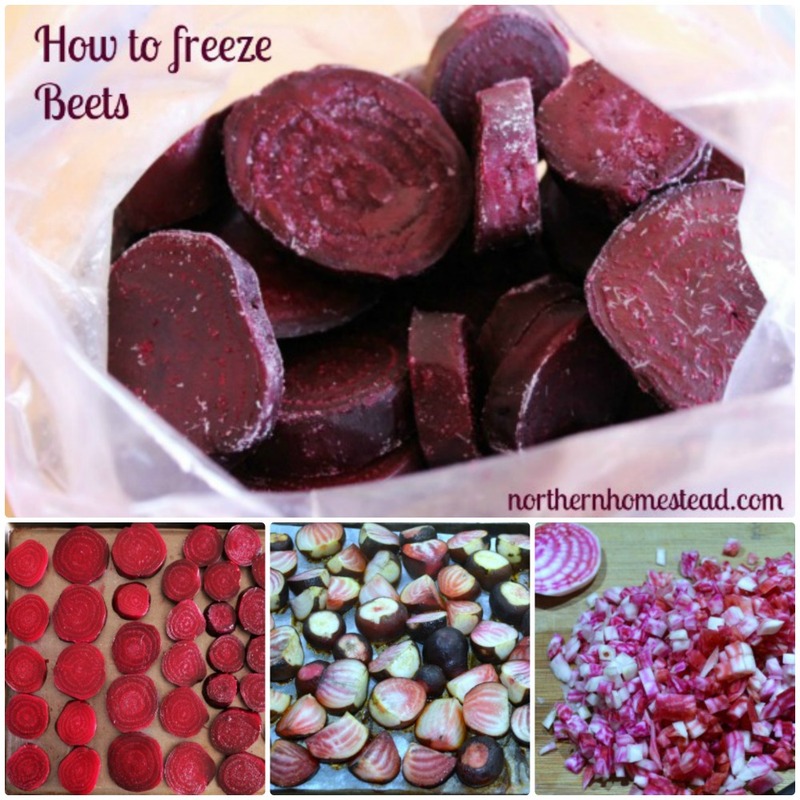 Read more about growing tomatoes in cold climate. I’ve never had to ripen tomatoes, but this is good to know if I ever need to. Good for you, but yes it is good to know. Not just frost can kill plants, tomato diseases do that too. I remember my mom ripening green tomatoes on the kitchen counter top. Of course, living in the south, they will ripen on the vines. I’ve always liked my tomatoes right after they begin to turn red. Of course, I love a good fried green tomato, too. Homegrown tomatoes are so much better than store bought. I LOVE red tomatoes right from the wine. With a greenhouse we can have them even here up north. But even if picked green and ripened indoors they are better than store bought. It is not totally wrong, just if you do have more of them and want to enjoy them longer it is best to keep them away from sun light. Also, they might dry before they ripen. I have always used brown paper bags. Those little lunch sized ones. And I store mine in the garage on a shelf. But newspaper is a better idea because I have to buy those bags. I’d much rather reuse the newspaper and save the $$$. Thanks for the idea! I store apples like that, wrapped in a newspaper. Thank you :), we do what we can and have fun along the way. Sometimes even store bought tomatoes are nut as ripe as they should be, so your moms method would work great. Glad I could help, and thank you for pinning! Me too, so happy we still have some. Looking forward to see what my winter tomato mill do. Fried green tomatoes are delicious, but best eaten on a day when you will work off the calories in the garden or on the farm. Tomato relish or tomato pickles are another use of tomatoes that are too green to ripen and the calorie count is not so high as fried. That said, it is helpful to ripen the last fruits of the season indoors. If you have a greenhouse, cherry tomatoes started in the summer may continue ripening well into the fall in the warmth of the greenhouse. Hand pollination may be needed. Thank you for the tips what to do with green tomatoes. I prefer ripe tomatoes, but it is good to know! 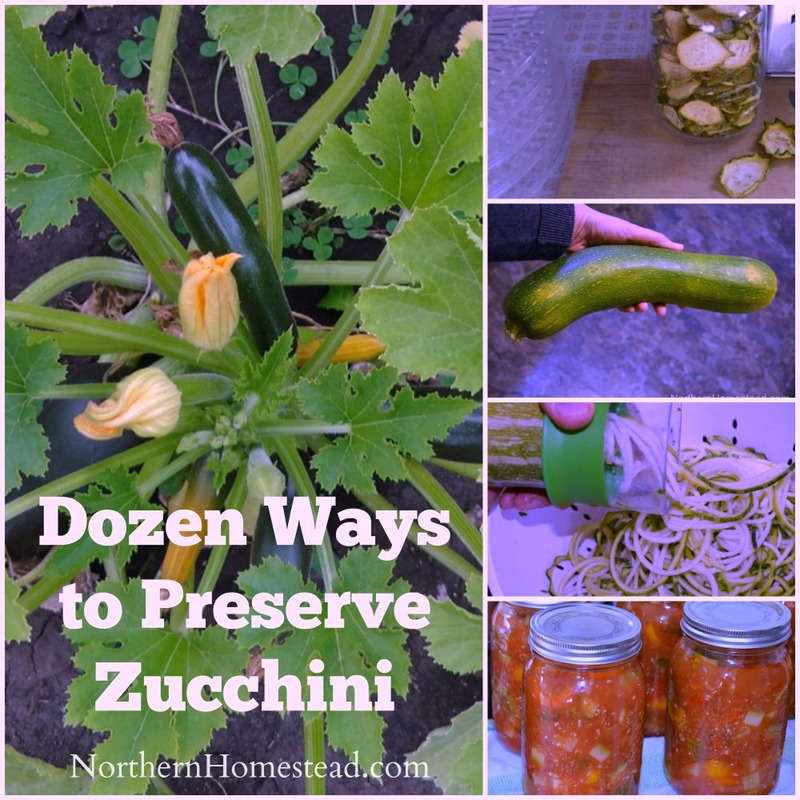 Thanks for the great tips on how to ripen green tomatoes! I didn’t realize that they didn’t need sunlight! While we were unable to have a garden this year, due to extenuating circumstances, we were just given a whole mess of unripe tomatoes! My wife has already ripened and canned a bunch of them. Thanks again! You are so welcome, glad it worked for you. So glad I came across this on Pinterest! I’ve been wondering what to do with my green fall tomatoes now that cooler weather has arrived. Thanks for the info! You are very welcome! Thank you for letting us know, it is always encouraging to know the information is helpful. This is how we handle our tomatoes in the high altitude Rockies as well. We let them get as far along as possible on the vine and then pick them all before the first frost. Then we put them in a single layer on tables in our basement and use them as they ripen. We currently have two long tables full of them (we harvested about 100 lbs this year). As they ripen we are eating them fresh and canning marinara sauce. We have always left the stem on, it is interesting to hear you haven’t found it to matter. They kind of get in the way so maybe we should try it without. Wow – Thanks for this great info. I’m in the Rockies like Mtn Mom, and we gave up even trying to grow tomatoes, and haven’t actually had a garden for 3 years now, but we have plans to try again next spring. I keep meaning to build a small greenhouse but never seem to find the time and money. We didn’t realize completely green tomatoes would store so long and still ripen – let alone in the dark! We’ve just tried letting them grow till they at least had some color to them. Tried covering with sheets, plastic, tarps, even made little A-framed type “huts” with old windows. More years than not we got froze hard with the majority of tomatoes still on the vines. 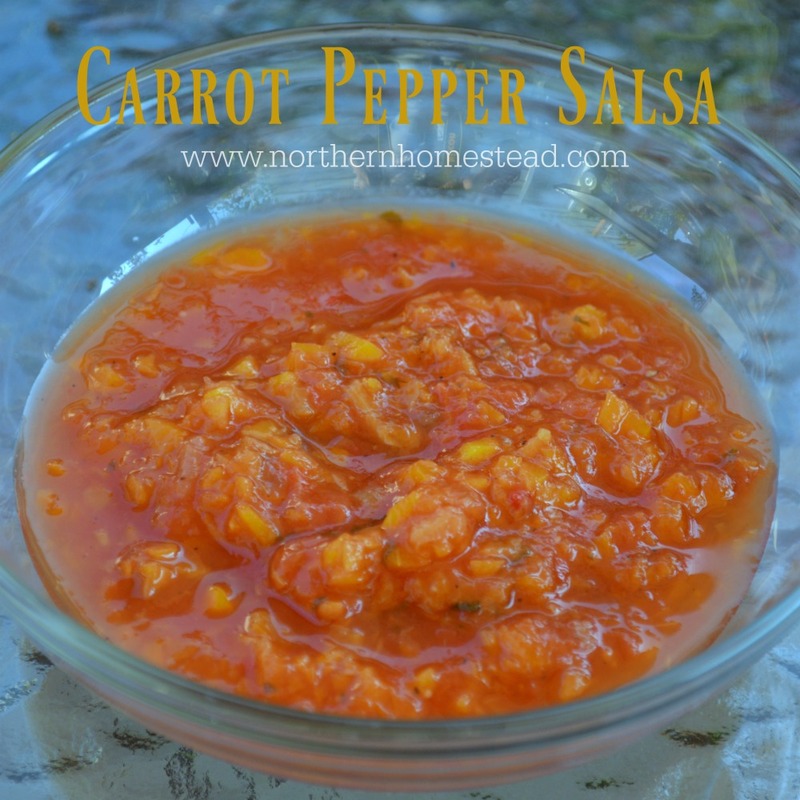 This article might just be a game changer – just might give the tomatoes another try next spring. So far the only thing we’ve had luck with here is potatoes, carrots, and sometimes lettuce. Thanks again. Glad I was able to encourage you to try again. For tomatoes you can just build a cold frame from recycled windows, its free and works great. http://northernhomestead.com/a-cold-frame-for-tomatoes/ Also make sure to grow an early variety. Native sun and Early Annie are good ones for a cold climate. Keep on growing! A co-worker of mine told me about doing this several years ago. She retired shortly after and I was never able to get the exact details. Thank you so much for posting this. Right now, I am eagerly awaiting my first vine ripened tomato. Now I can look forward to the last as well. Hope you will get your ripe tomato soon. It is a relieve to know that all the tomatoes will be great at the end, even if winter comes too early.